Details such as type of walls, logs, windows, doors, and flooring are at the discretion of the buyer. 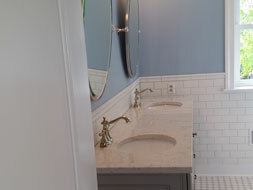 We take our customers from a vacant lot to a fully-constructed home that's ready for occupancy. 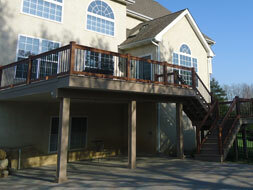 We also build decks, renovations, additions, and other enhancements to homes. "Two story house-garage addition. We had our architect design our dream two story addition, which included attaching from our master bedroom, to a raised breezeway, oversized 3 car garage, second floor pool bath area-gymnasium, balcony and covered porch. Architect said with all the angles, raised pillars etc. we are going to need a thoughtful builder. Galen came and stayed till we got exactly what we wanted! I highly recommend G E King Construction." 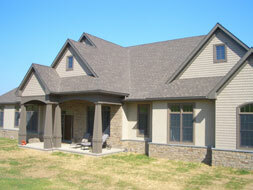 "We had G E King LLC build our custom home in Cecil County Md. on country lot that had been in our family a long time. 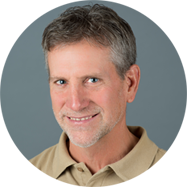 Galen King is very conscientious, has a hard to find work ethic, respectful crews and the pride in craftsman is evident through the whole house. We really liked how they even always cleaned up after themselves. I definitely recommend G E King LLC." 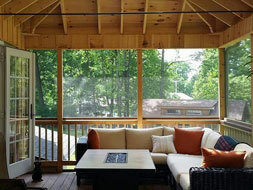 "Galen did a phenomenal job on our porch, turning unused outdoor space into a whole new living area. The workmanship was unparalleled; Galen paid attention to even the smallest details. If you want the work done right the first time, this is the man for the job!" Director of "GE KING LLC"
You will get personal attention, integrity, and quality craftsmanship when you build with G E King LLC.